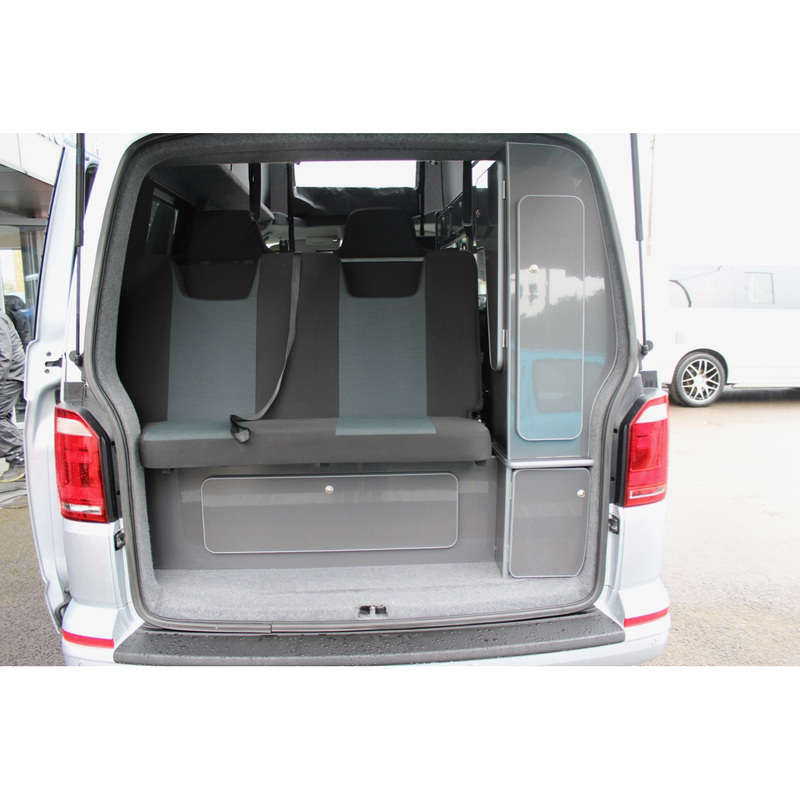 We are delighted to be able to offer you the VW T6 Euro 6 Highline in metallic Silver. 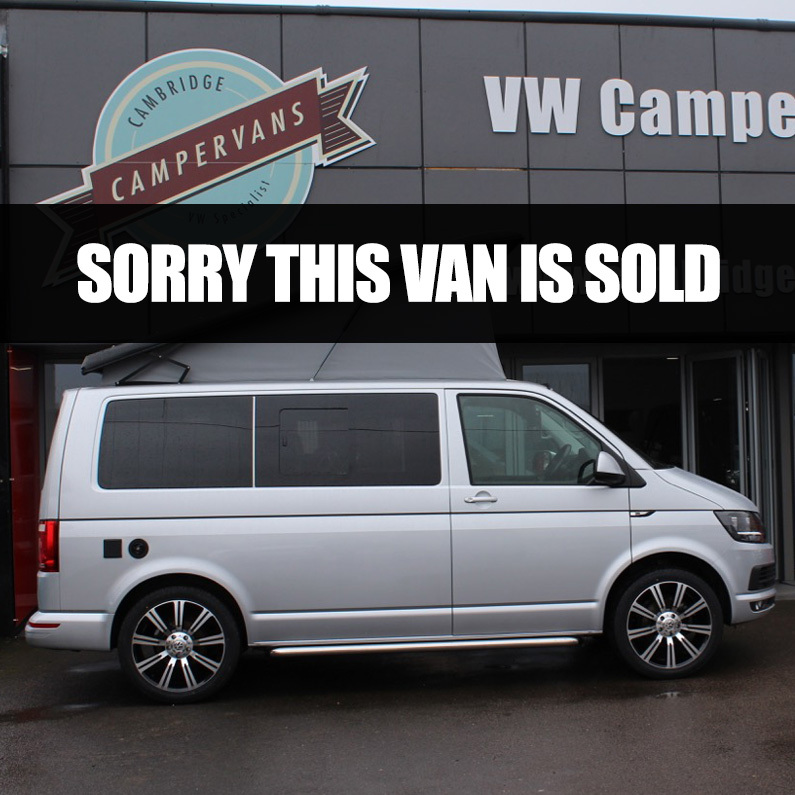 The van has just 20k miles only and 48 months manufacturers warranty. 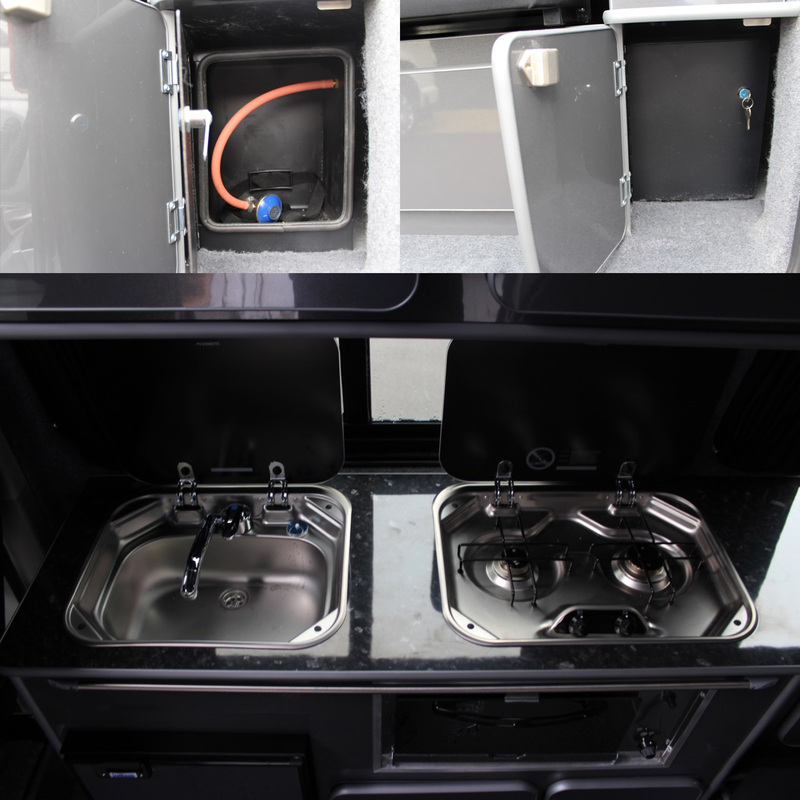 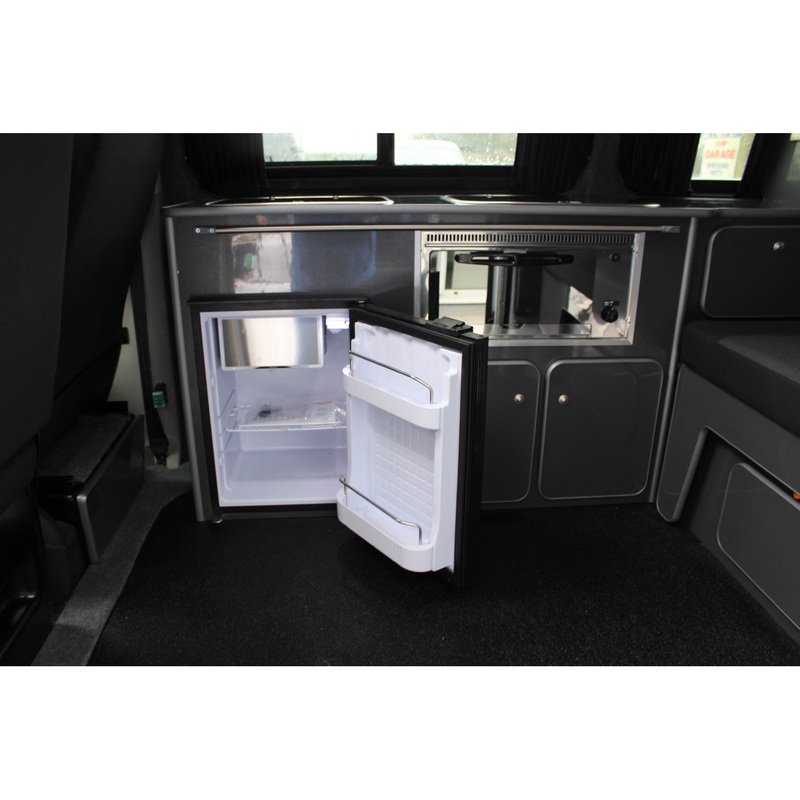 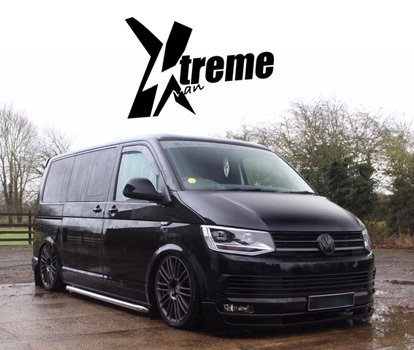 The Campervan also comes with 20" inch alloy wheels and side bars which give a totally stunning top spec finish.